Nicolas Anelka has been put in charge of Chinese club, Shanghai Shenhua. The France striker, 33, was only lured to the big-spending Chinese outfit from Chelsea in January but has already taken his first steps into management. 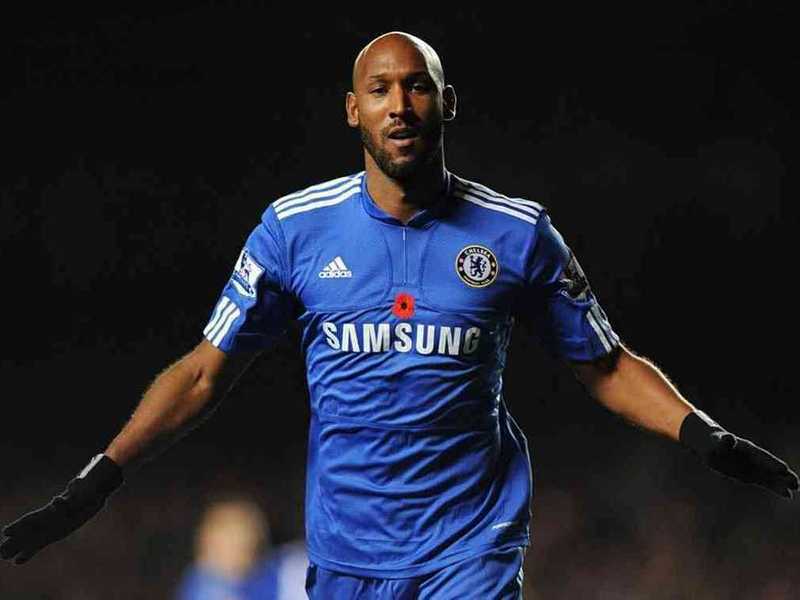 Anelka was handed his new role after Shanghai sacked their team's coaching staff following a dismal run. They have won only two of their five matches so far this season.He tweeted: 'It's official - I just become the new player-manager of Shanghai Shenhua.'. Shenhua confirmed the sackings, but no mention was made of boss Jean Tigana following speculation he had also been axed. However, reports suggest that Tigana is now negotiating a severance package. A club statement read: 'Due to the team's recent record which has not met the expectations and demands of the club's fans, media and other parties and the fact the foreign players are in urgent need of high-quality training the club has made the decision to replace some members of the coaching staff. 'The club will introduce four coaches from the United Kingdom and France to join the coaching staff to provide the necessary training support to ensure the competitive state of the players.